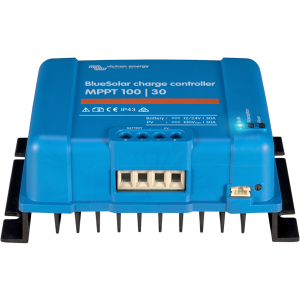 Charge controllers are designed to charge batteries. The MPPT controllers are more efficient than regular PWM controllers. 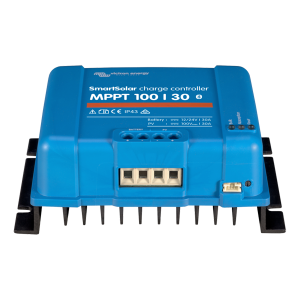 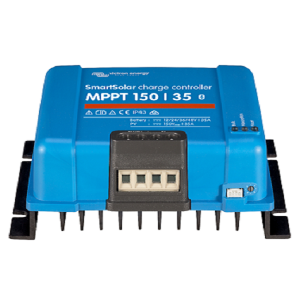 We have tested MPPT charge controllers against PWM controllers and have seen up to 30% improvement in efficiency under partially shaded and overcast conditions. 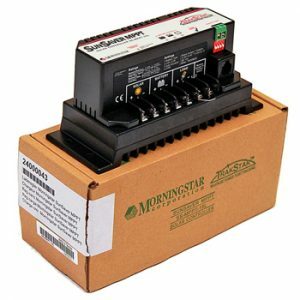 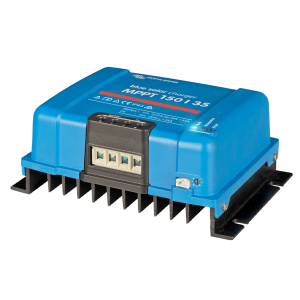 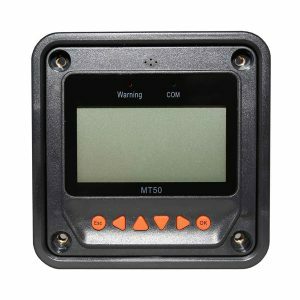 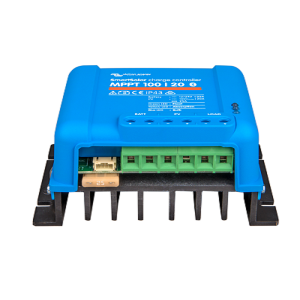 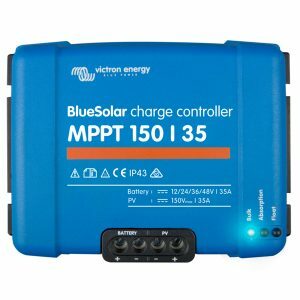 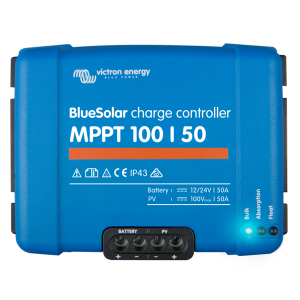 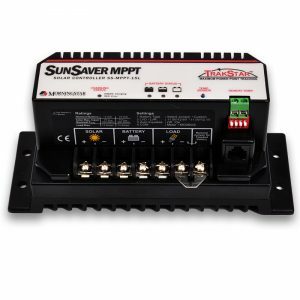 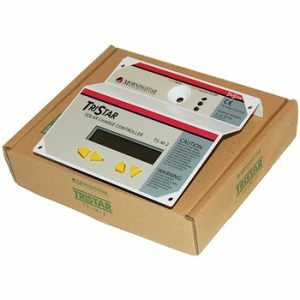 MPPT controllers are particularly useful when used with multiple panels or panels where the output or string output is significantly higher than the system (battery) voltage. 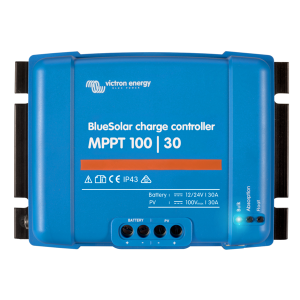 For example 2 x 12v solar panels in series will output 24v or more. 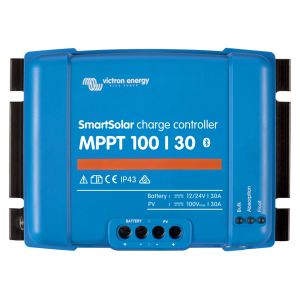 When charging a 12v battery with these panels an MPPT must be used and it will be more efficient than another non MPPT controller. 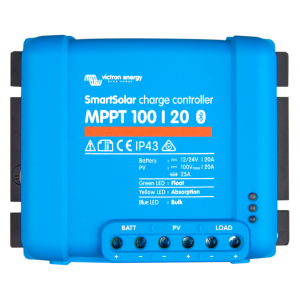 Also please be advised that the current rating is at the battery voltage, and not the panel voltage and current. 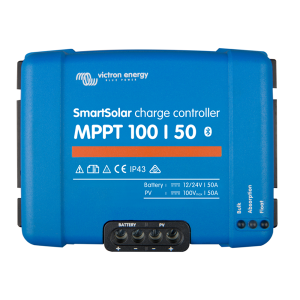 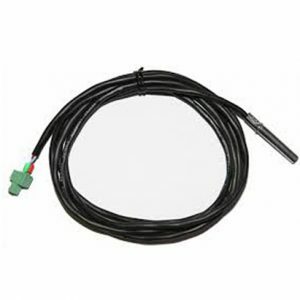 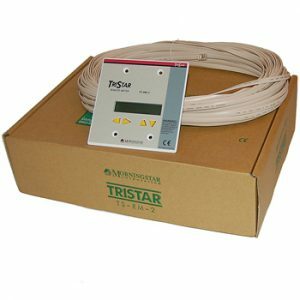 To calculate this divide the total panel power in WATTS by the system (battery) voltage.